From awe-inspiring natural wonders to stunning architecture, and amazing nature and Omani culture. 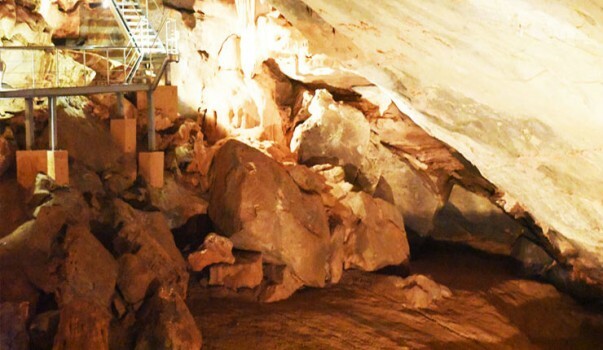 Discover some of the best day tours and excursions in Oman with Zahara Tours. If you’re looking to get a feel of and explore the desert of Oman the Wahiba Wilderness Tour is must do. 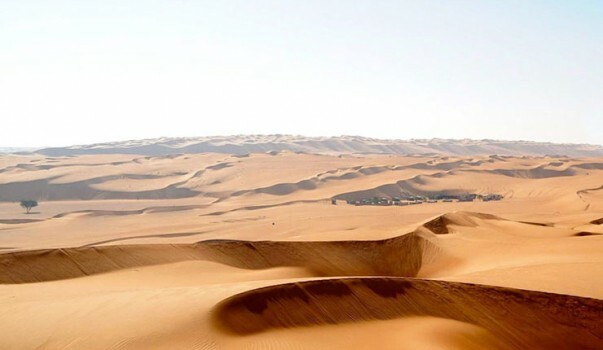 We will visit the Al Sharqiya Sands of Oman, also known as the Wahiba Sands or Ramlat al Wahiba and explore the desert and the Bedouin houses there. Then proceed to the Wadi Bani Khalid tour. 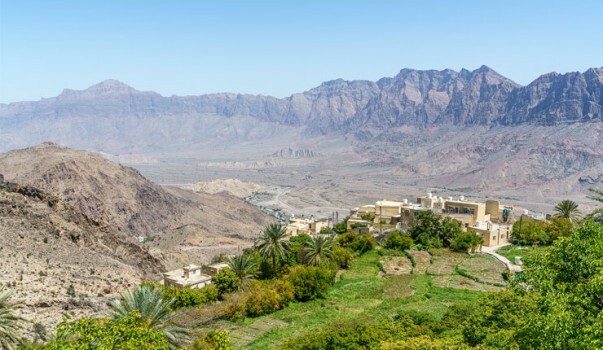 Experience a scenic day tour from Muscat where we we will drive down to the seaside town of Quriyat, exploring the fort and Fish Souk there, before visiting the Bimah Sinkhole and Wadi Arbayeen. 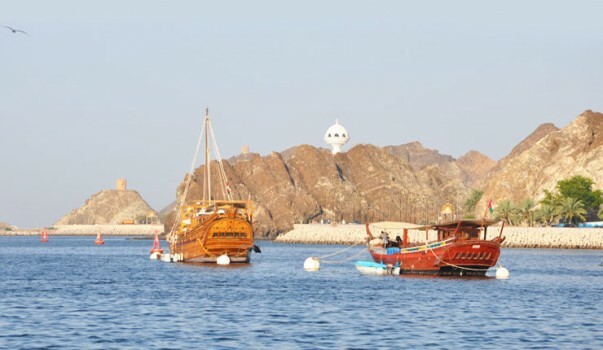 Experience the beauty of the Gulf of Oman, on a relaxed Twilight Dhow Cruise as you sail along Oman's spectacular coast on a traditional wooden boat. Enjoy the cool sea breeze and take in the spectacular scenery as you cruise past the sights of the coast including the spectacular Al Bustan Palace and Al Alam Palace before we head back to the marina. One of the most popular day trips from Muscat this involves a drive along the coast of Al Batinah in Oman. We will visit the fishing village of Seeb, then head to Nakhl before finally ending the tour at Wadi Abhyad. 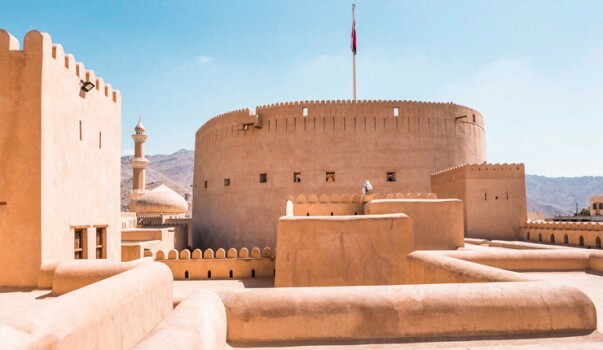 On this tour we visit the Nizwa Souk(marketplace) and Round Tower Fort before visiting the Wadi Al Nakhr, situated in the deepest canyon of Oman and stone dwellings at the Misfah village. 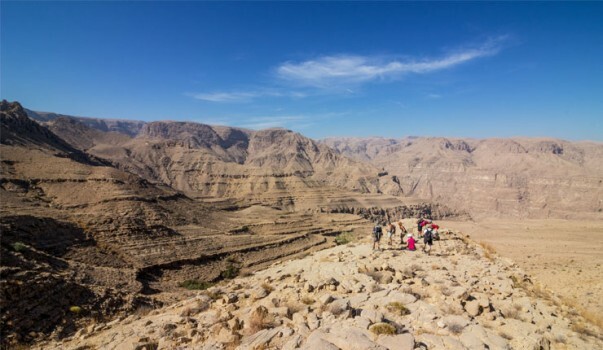 A tour of the capital of Oman offers visitors a unique opportunity to experience firsthand the multifaceted nature of Oman with the traditional peacefully coexisting with the modern in this beautiful city. Visit the Sultan Qaboos Grand Mosque, Bait Al Zubair Museum, Mattrah Souq, Al Alam Palace and much more. Barka Fort, Wadi Bani Auf, Bilad Sayt, Snake Gorge and Al Hazm Fort. 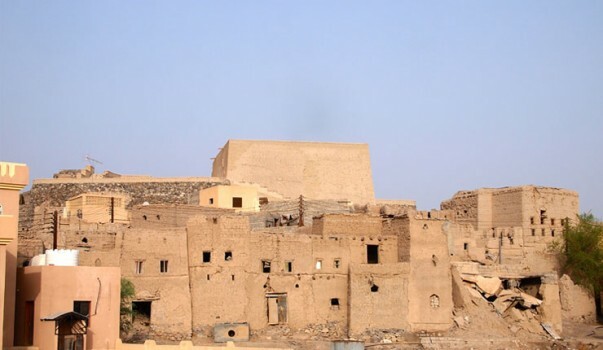 On this tour, we will take a tour of the Nizwa Fort and Market before visiting the ruins of the ancient Birkat Al Mauz village. 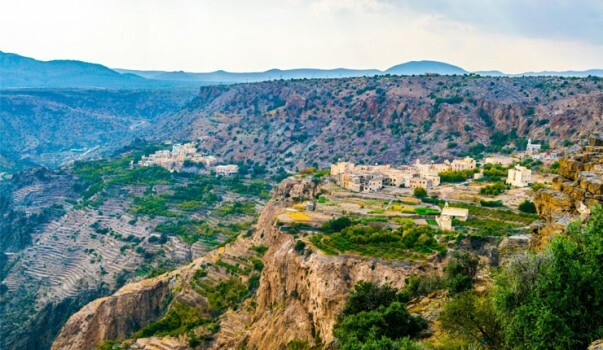 Then we will drive through winding roads from Wadi Al Madeen to Jebel Akhdar to explore the fruit orchards and villages there. This seventeenth century fort, is one of the best representatives of the architecture of its time and is famous for its circular main tower, one of the largest of its kind. Keep your eyes peeled for a glimpse of friendly dolphins of the rare whale as we glide across the clear blue water during the Dolphin watching tour. 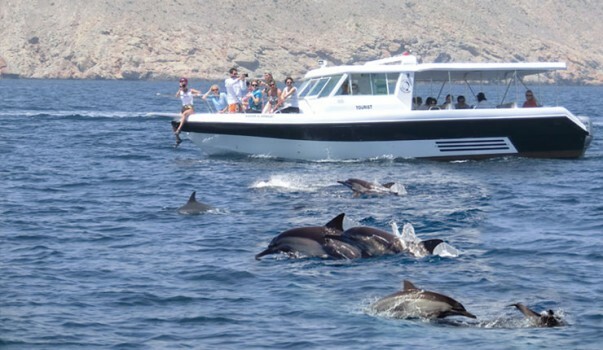 After being picked up from your hotel in Muscat, you’re ferried to the Marina to board the boat on which the Dolphin cruise will happen. Keep your cameras ready as the guide on the boat will help point out the delightful creatures that often travel in groups to surface and leap over the waves. Visit the fishing village of Taqa, an old town with an interesting castle surrounded by watchtowers and Taqa stone houses. Proceed onward to Khor Rori creek, the site of the ruined city of Samhuram and capital of ancient Arabia’s frankincense trade. Excavations have produced evidence of an ancient city with trade links by sea to Far Eastern destinations and with even distant Greece. Mirbat, the ancient capital of Dhofar, was an important town as early as the 9th century for it’s trade in frankincense, horses and slaves. See some of the old houses famous for its woodcarvings. If lucky see boatloads of fish arriving into the harbor. 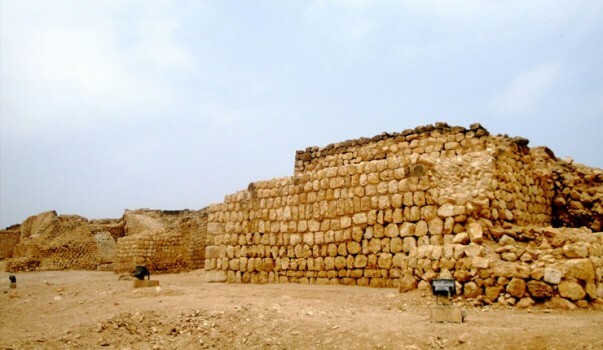 One of Dhofar’s best-known historic sites is Bin Ali’s Tomb. The twin domed structure; tomb of Mohamed bin Ali who died in 1135 AD is a fine example of medieval architecture. Return via Ayn Razat, (THU - FRI ONLY) manicured gardens fed by natural underground springs. 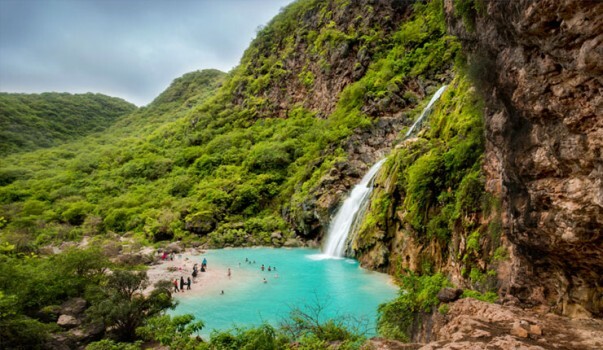 On the Serene Salalah Sightseeing Tour we will explore the "Garden City" of the south as we visit all the popular places to visit in this a tropical paradise. 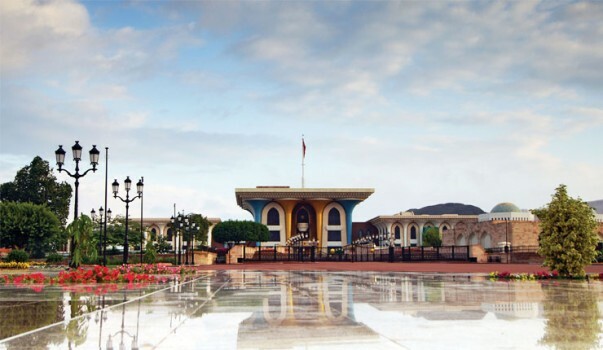 From the beautiful Shanfari Mosque and Al Husn Palace to colourful Souks(marketplaces), Museums, farmlands and village ruins, we will experience all the attractions of Salalah on this tour. 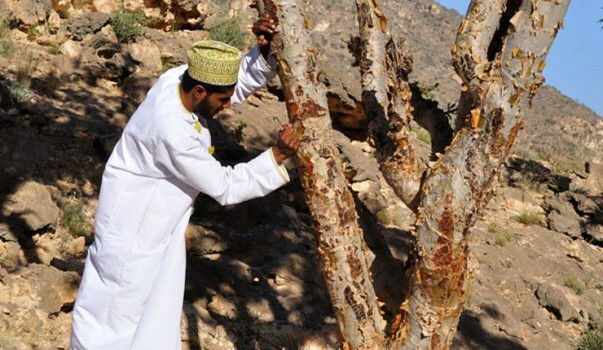 Come explore the Frankincense trail with us where we will visit the tomb of Job, then drive down to the Al Mughsail beach after which we will visit Wadi Dawkah to explore the Frankincense park there.